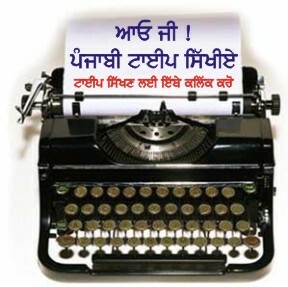 Mintu bai ji, Read your tribute "ਬੇਬਾਕ ਤੇ ਫ਼ੱਕਰ ਲੇਖਕ ਸੀ 'ਗੁਰਮੇਲ ਸਰਾ"
Read your tribute "ਬੇਬਾਕ ਤੇ ਫ਼ੱਕਰ ਲੇਖਕ ਸੀ 'ਗੁਰਮੇਲ ਸਰਾ" on Shabad Sanjh’s dashboard and I too hard the glimps of your guru and guide on the path of Punjabi literature through this. I feel sorry on his sad demise. May god bless the departed soul with peace and place in HIS heart. We all share your moments of grief. Let your moral be up. Keep his teachings and guidance in heart and let your path be lit with the last hidden or obevious lesson he left for you.